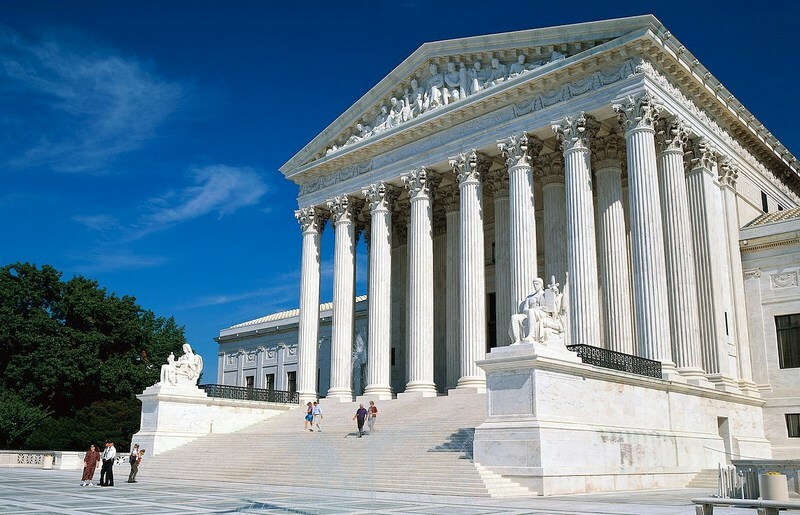 The Supreme Court this week heard arguments in the case of King v. Burwell, which could decide the fate of the Affordable Care Act (ACA). As we have discussed, the question now before the Court is whether the law allows for federal subsidies to support the purchase of coverage in states that chose not to establish their own health insurance marketplaces. These subsidies are a critical component of the ACA in terms of making health and dental coverage affordable for families. A ruling against tax credits in King v. Burwell could be a much larger problem for families if funding for the Children’s Health Insurance Program (CHIP) is not extended. The ACA specifically states that premium tax credits shall be available for individuals and families purchasing coverage “through an Exchange established by the State.” While the intent of the law is clearly to provide premium tax credits on both state-based and federally-facilitated marketplaces, how the court will rule on King v. Burwell is anything but clear as the Court seems strongly divided on the issue at hand. Analysts anticipate that Chief Justice John Roberts and Justice Anthony Kennedy will ultimately decide the future of the ACA. If the court rules in favor of the Congressional intent of the law, individuals and families earning up to 400% of the federal poverty level will continue to receive premium tax credits to help them buy coverage, regardless of whether their state chose to establish a health insurance marketplace, relied on the federal government to do so, or established a marketplace in partnership with the feds. Currently, only 16 states have fully established their own health insurance marketplaces. If the Supreme Court strikes down the ACA's tax credit subsidies, up to 795,000 children would be directly impacted. If the court strikes down the ACA’s provision of tax credits through federally-facilitated and/or partnership marketplaces, the consequences could be disastrous for children and families. The Georgetown Center on Children and Families estimates that as many as 795,000 children age 0-17 would be directly impacted by losing tax credit subsidies. Furthermore, the Urban Institute noted that Medicaid and CHIP enrollment could be impacted by as many 500,000 children because without the availability of subsidies, fewer parents would be enrolling in these public insurance programs. As we have noted, many families would be forced to seek marketplace coverage for their children if CHIP ends as we know it. But without the availability of tax credits in many states, families at CHIP income eligibility would almost certainly be unable to afford the premiums and cost-sharing associated with private insurance. Such a turn would significantly increase the barriers to accessing dental coverage on the marketplaces for these families. If anything, the precarious position in which this case has placed families and children only underscores the importance of maintaining funding and current eligibility levels for CHIP.